It is hard to explain to children about | Outstanding Neurologists Near You! ← Hope everyone is staying warm out there! 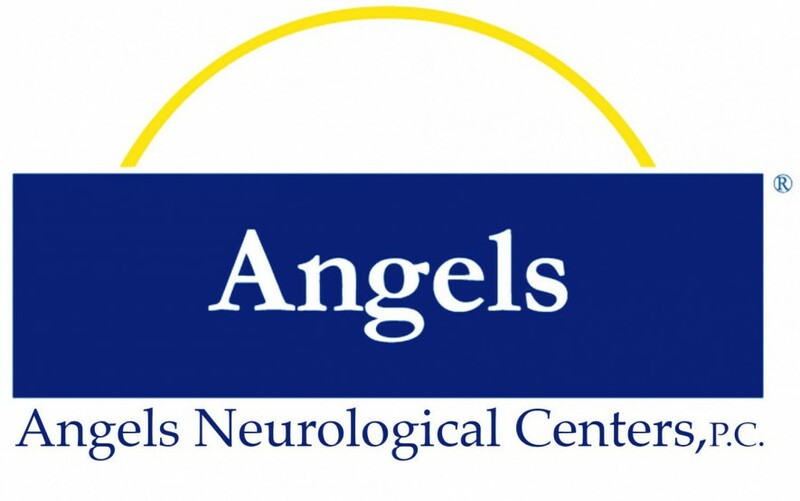 Posted on January 28, 2016 by Angels Neurological Centers, P.C. It is hard to explain to children about Alzheimer’s Disease, here is a children’s book to help in explaining what they need to know about a loved one or someone close!